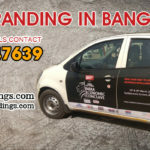 Being capital of UP, Lucknow is fastest growing city of UP. 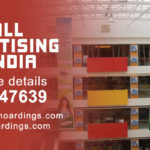 With the growing city, the need for flourishing ad mediums for business is gaining momentum. 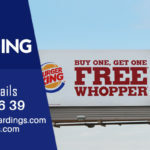 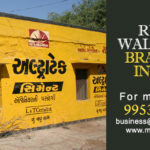 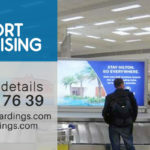 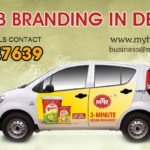 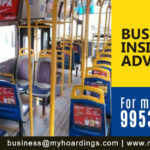 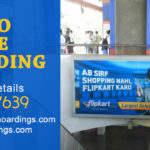 Cab branding is the latest and most effective medium to target the city people as taxi advertising provide moving billboard equivalent as compared to the prices of BIG hoardings. 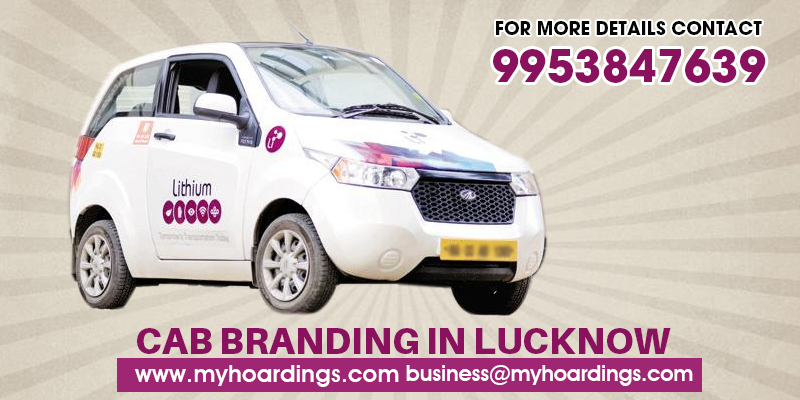 Call us at +91 99538-47639 or email at business@myhoardings.com for any query regarding cab branding on Ola and UBER cars in Lucknow.